Why Buy a Certified Pre-Owned Vehicle from Marigold Lincoln? If you’re looking to purchase a pre-owned vehicle in Whitby, then a Lincoln Certified Pre-Owned Vehicle is the smartest move you can make. These carefully-inspected vehicles ensure absolute quality and reliability, and yet still come affordably-priced. *See dealer for limited-warranty details. 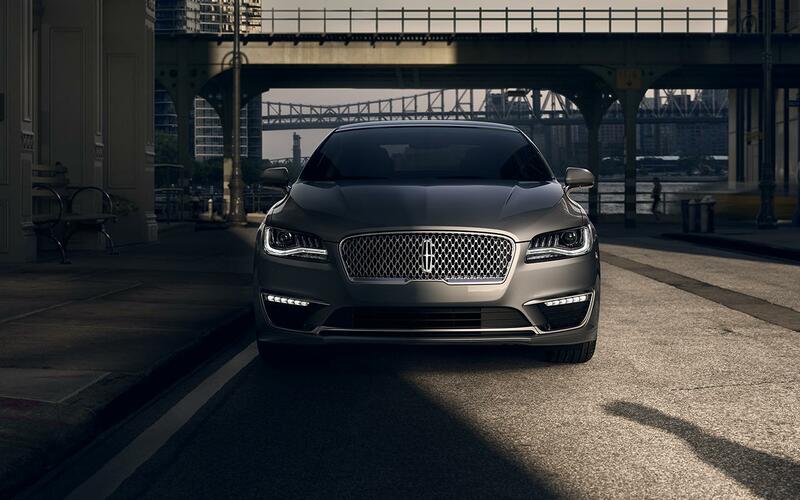 In order to become a Lincoln Certified Pre-Owned Vehicle, said vehicle must first pass a rigorous 200-point inspection performed by one of our qualified technicians for quality and reliability. Any component that does not meet our high standards must be immediately repaired or replaced. Drive with confidence knowing that our 6-year, 160,000km warranty has your back. With coverage on over 1,000 components, you won’t have to worry should anything go wrong. Contact Us for more warranty details. Should anything go awry with your Lincoln and you find yourself at the side of the road, you can rest easy knowing our 24-hour roadside assistance coverage is always on hand. A comprehensive vehicle history report is run on every one of our Lincoln Certified Used Vehicles to ensure they are of the highest quality and meet our exact standards.